Disclaimer: See in store for more details. Some exclusions apply. 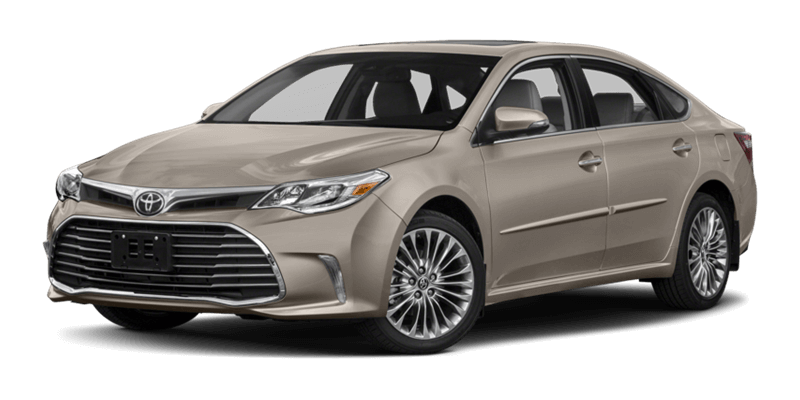 2018 Avalon Limited is shown in the photo.